We are based in south England, Dorset. 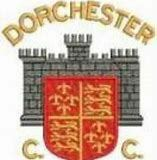 We have two senior teams with the 1st XI playing in the Dorset premier league. We are looking for a batsman/ all rounder that enjoys the social side of the game also!